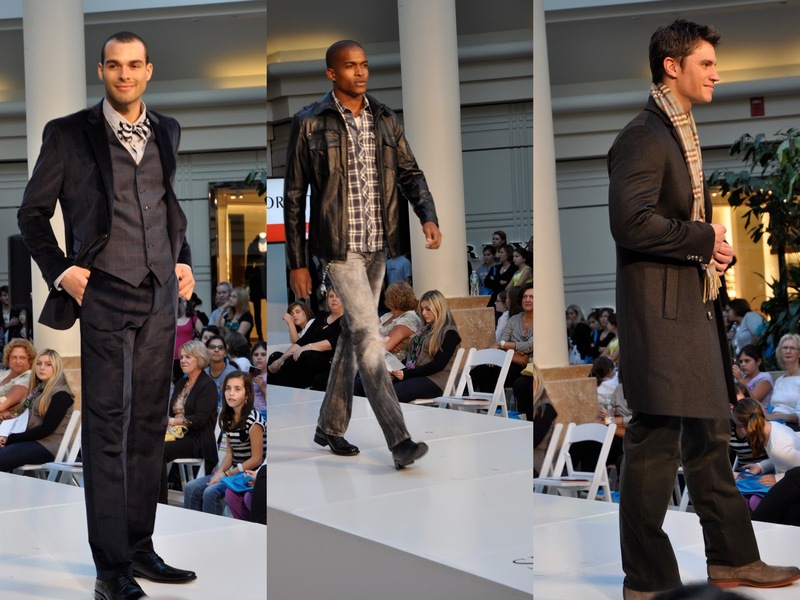 On Saturday I attended and took pictures at several fashion shows at the Burlington Mall. 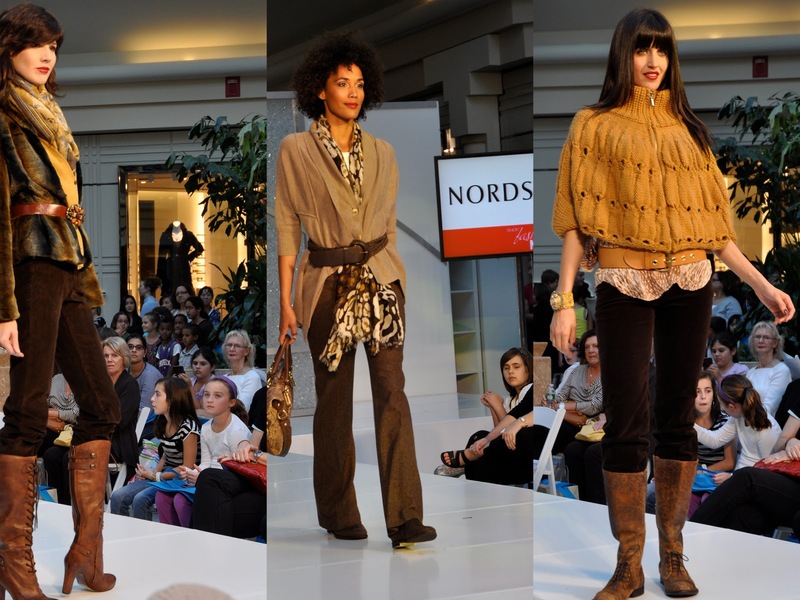 This fashion show featured new looks from Nordstrom and I liked this show because the looks are attainable and wearable. Many of the looks are trendy but I love that these outfits still have a classy and sophisticated feel about them. 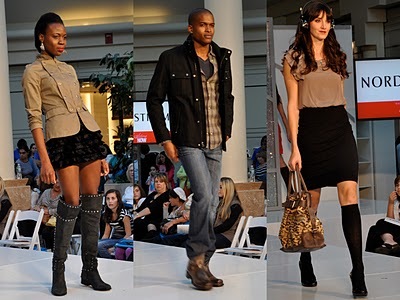 The fashion events on Saturday also included special guest Bobbie Thomas, Style Editor on the Today Show. If you missed my post from Monday, check it out for some excellent fashion and personal style advice from Bobbie. 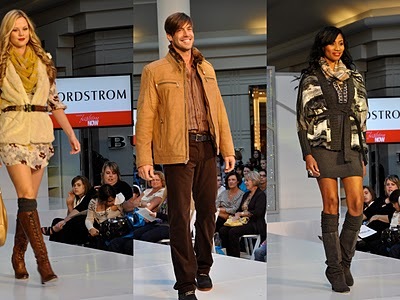 She also provides helpful tips on how to transition your look from day to night. What are some of your favorite looks and trends featured in this fashion show?